Chance Rides electric car rides are a favorite among park patrons of all ages. Whether watching or riding, guests are sure to appreciate the detailed designs. 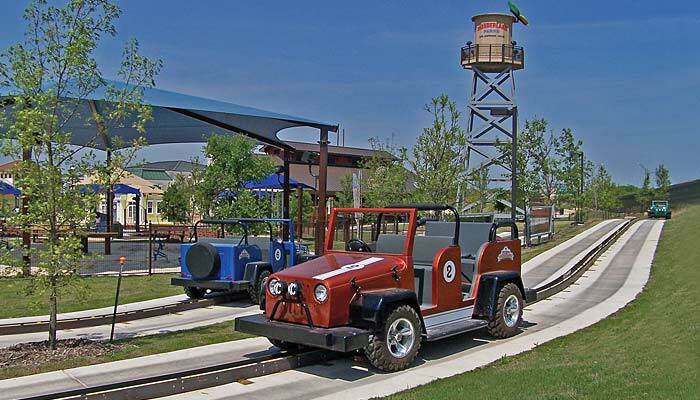 Available in 50s, antique models, or 2 styles of off road vehicles, the cars utilize a buss bar system with electric controls that allow riders to actually “steer” the cars.